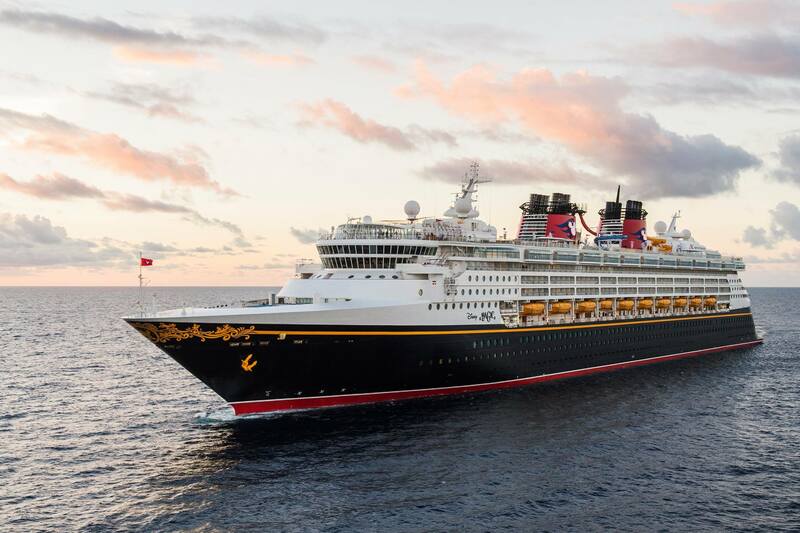 A Disney Cruise tops the list of dream vacations for many families. Let's be real, Disney Cruises are expensive. Yes, they are wonderful, magical for kids of all ages and you can expect nothing less than a fantastic family vacation.So how do you make this happen for your kids without breaking the bank? Disney Cruise Line is considered a premium cruise compared to other family friendly cruise lines like Carnival, Royal Caribbean and Norwegian. It's obvious that Disney cruise ships are full of fun features for children and adults but the pricing difference also translates into things that might not appear initially obvious like menu and entertainment quality. Disney does not discount-period! Frankly they are a beloved and recognized world-know brand. 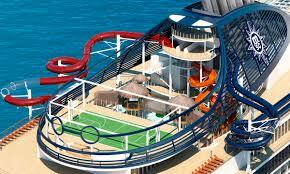 Their ships and theme parks are in high demand and they don't have to discount. If you see online enticements for any kind of Disney deal run the other way! 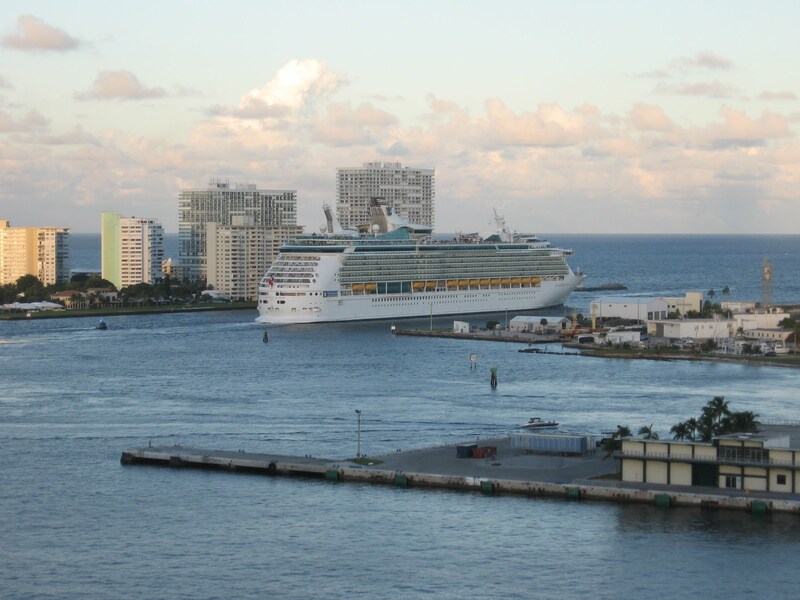 Taking a family cruise is an exciting and fun-filled vacation experience that kids and parents will both enjoy. It's a convenient way to visit some of the world's best beaches and most exciting cities on the planet. It's an easy way for a family to see and do a lot of different, new experiences in just a week or two.